The game jam will take place in the Epy Drost building of Saxion which houses the Academy of Creative Technology (big glass 10 storey building). 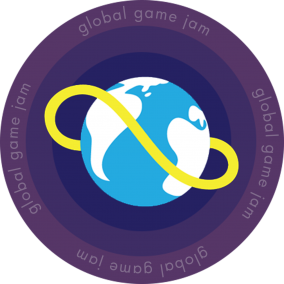 The 4th and 7th floor will be used for the game jam, while the 8th floor will be used for the presentations and final award ceremony. The 1st floor will be used for breakfast and pizza and sleeping arrangements will be made on additional floors as well. Saxion University of Applied Sciences is one of the largest institutions of higher education in the Netherlands, with over 22,000 students (and still growing!). Saxion University has a rich history – its roots can be traced back to 1875. A merger of two educational institutions, the Hogeschool Enschede and Hogeschool IJselland, in 1998 paved the way for Saxion University in its present form. This merger enabled Saxion to further build on its strong position in Dutch higher education and since then Saxion University has come to be recognized as an important center of expertise at the regional, national and international levels.